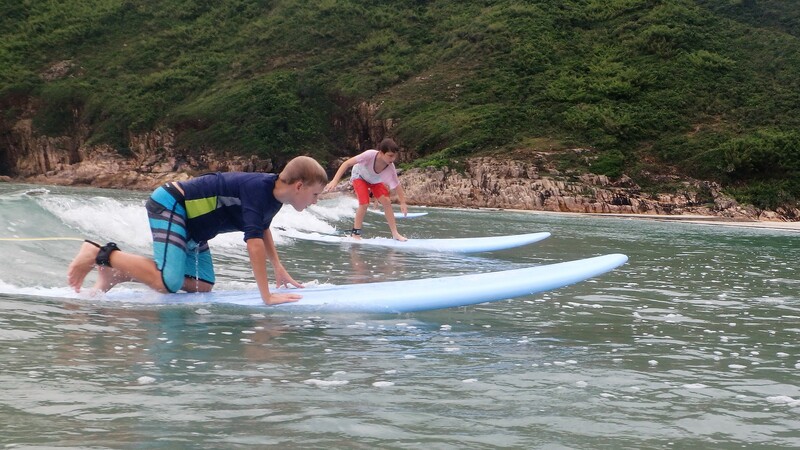 Surf Hong Kong is one of the foremost surf schools in Hong Kong, offering lessons, tours, kid’s adventure camps and school programs for individuals to large school groups. 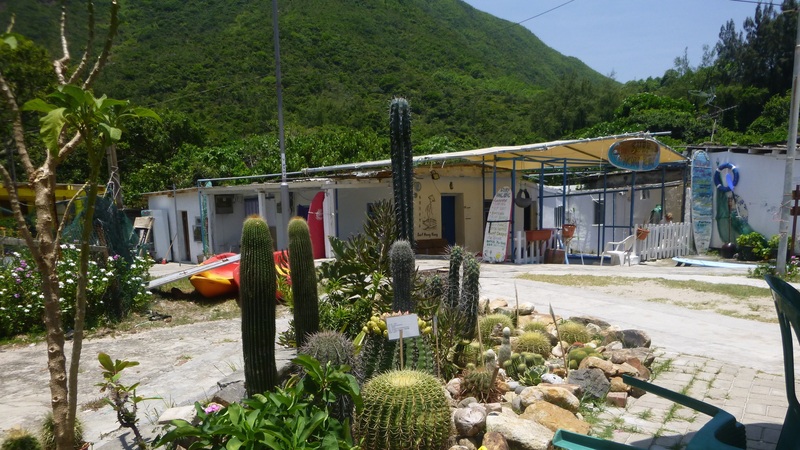 SHK offers surfing, SUP paddling, kayaking, canyoning, slack-lining, camping and more. You can see what people are saying about us on Trip Advisor. To become a surfer takes very little equipment, but requires a lot of practice. Done properly, surfing can be one of the most addictive and rewarding activities out there – we love to surf and we want you to love it, too! If you’ve always wanted to surf, but have no idea how to get started, then look no further. Now! Rent a surfboard and practice what you have been taught.